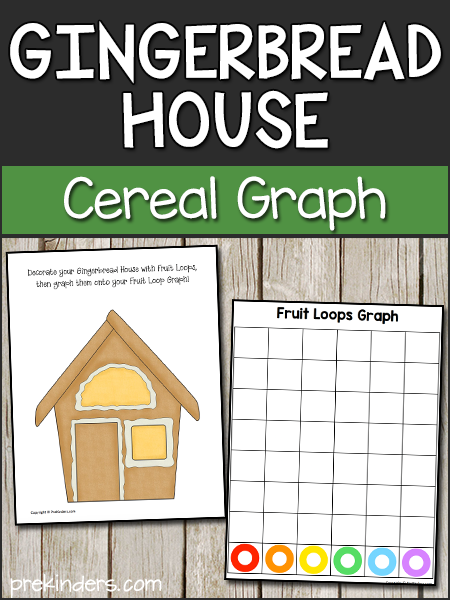 The printable fruit loop graph can be used any time of year, or use it with the gingerbread house for a fun December activity! This is fun to use during a Gingerbread unit. Print the Fruit Loop Graph and the Gingerbread House Mat. Give children a cupful or ziplock bag of Fruit Loops cereal. Just for fun, let children decorate the Gingerbread House with the cereal. Then have them graph the pieces they used on the Gingerbread House on the Fruit Loop Graph mat. Have children count how many they have of each color and compare to see which has the most, least, or same amount. If you would like more activities using Fruit Loops as a manipulative, I have some sorting and patterning activities in my Gingerbread Math Packet, available on the Teachers Pay Teachers site. The set includes Gingerbread House Sorting, Gingerbread Path Patterns (AB, AABB, ABC, AAB, & ABB), Gingerbread Path Game (Counting & Numbers), & Gingerbread More & Less. This set uses graphics licensed by Scrappin Doodles. Thank you for sharing your knowledge! I live in Nicaragua in small town and I’m trying to get info to help set up a quality pre-K & K.
Thank you for trying to set up a quality prek and K. I have spent time in Nicaragua on mission trips and can see this is a needed program for the people there. May God bless you. Thanks Karen your website is very helpful. 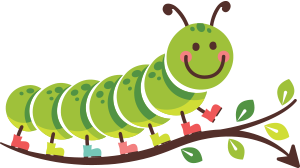 I teach pre-k at a U.niversity in Arkansas.Your site has help me gather great ideas and more hands on activities. Thanks!! You have some amazing ideas!! Love the fruit loops graph!! 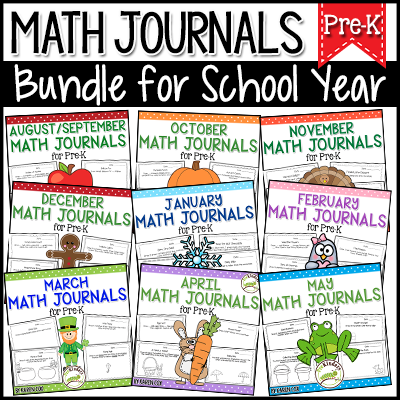 I am sure my little friends will have fun with this graphing activity!! Thanks for sharing!!!! Hello I live in Australia and teach receptions – they are 5 year olds. Hi Lisa, Here in the U.S., children begin Pre-K at age 4. They begin Kindergarten at age 5. I love you’re ideas Karen. 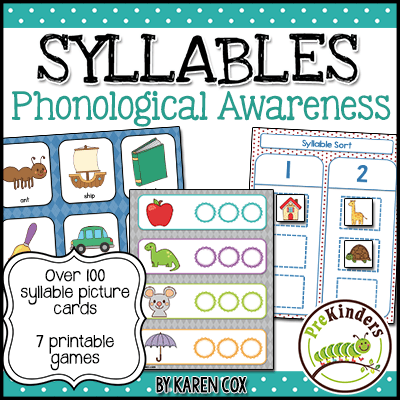 Thank you so much for all the free printables. I wish I had found you sooner. Especially with the assessment process. My child has this as home work. Looks simple but do we glue the fruit loops to the house and then put new fruit loops on the graph or just decorate the house and use the those to stick on the graph and only return the graph to school? When I do this with my students, I have them decorate the house with fruit loops, then they move the fruit loops from the house to the graph. We don’t glue them on the paper. However, I don’t know what your child’s teacher expected you to do — she/he may want them glued. I’d recommend contacting her/him.